Making a virtual assistant to misbehave is something some people find really interesting. Don’t ask me what the fascination is. But something about artificial intelligence using profanity or doing something unexpected appeals to their inner child. The latest AI tech to come under the profanity radar is Siri. The new so- called- glitch is known as “Mother Glitch”. Recently a reddit user on r/apple asked Apple users to ask Siri to define mother and if you think that Siri dutifully gave a warm snuggly reply to that question well you’re wrong. Siri, to the surprise and maybe even shock of everyone went on to spew out profanity. When you think mother, you think comfort, warmth and love but apparently the same cannot be said of Siri. When users asked Siri to define mother, in a glitch, Siri apparently used a bad word starting with mother to be more precise “mother******”. The action on the part of Siri has now come to be known as the mother glitch. After the reddit user got almost everyone doing it, several YouTube video sprang out on Siri’s “mother glitch”. The reddit user first informed people of the mother glitch on 28th April and by 30th April the joke was apparently off. Apple may have secretly swooped in and edited Siri’s offbeat reply. The mother glitch joke is now at an end. Now if you ask Siri what mother means, the assistant would give you the warm snuggly reply you hoped for in the first place. 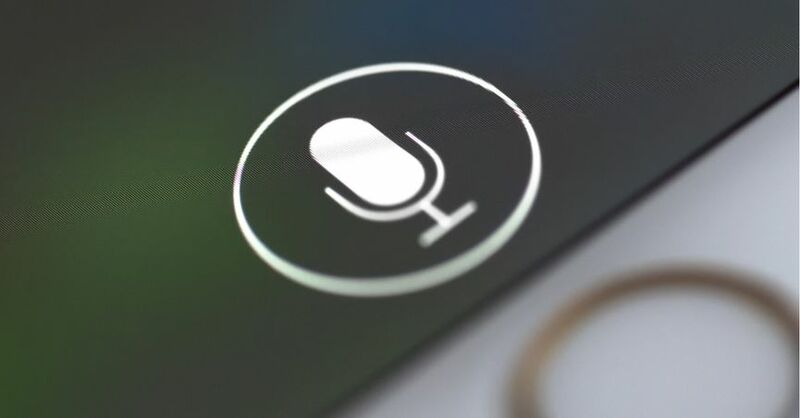 Siri’s mother glitch is not the first time around users got to contort the iPhone’s function and then claimed that Apple was hiding some secret functions. Another incident related to Siri was that by telling the assistant to charge an iPhone to 100% or by pressing on the button 5times would in fact surreptitiously call the police. Where was the mother glitch present on? The iPhone wasn’t the only Apple device to be affected, Mac and other Apple devices with Siri on them too were affected. Apparently another user tried to see if Siri used the expletive on all Apple devices and apparently it did so without fail. When asked what the definition of what mother is, Siri first said it is a woman with children, then the second definition contained something people were not going to expect- the expletive. Apple has not come forth to address the issue and that is probably because they have dealt with similar situations in the past secretly and quietly.